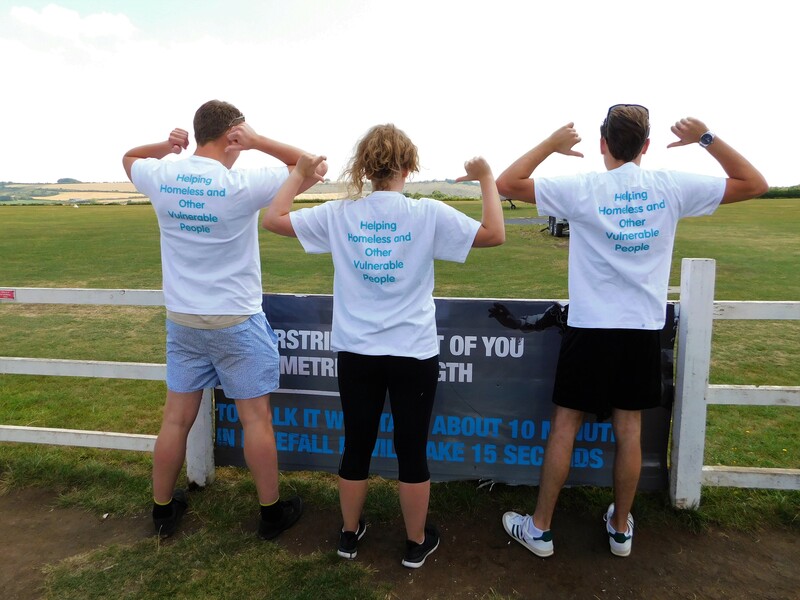 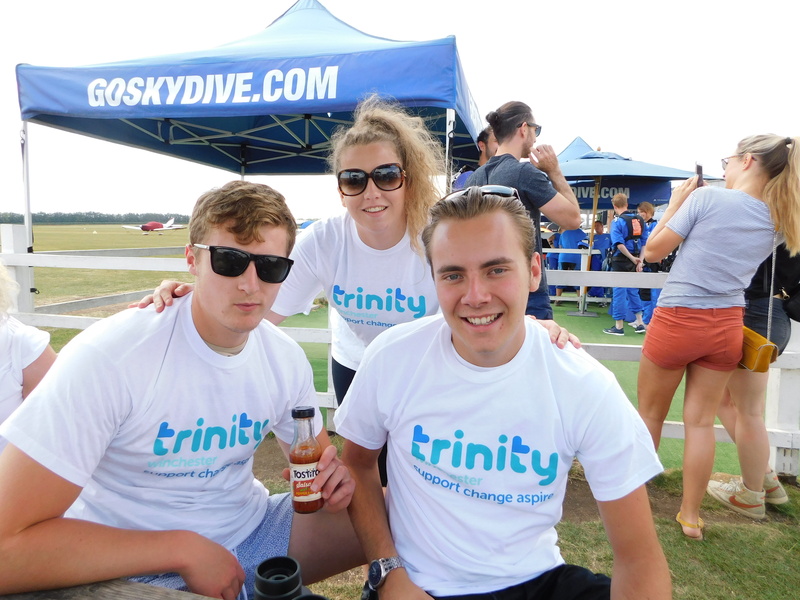 On Saturday 14th July, 3 brave skydivers jumped 15,000ft in support of Trinity, reaching a speed of 125mph and free falling for approximately 60 seconds! 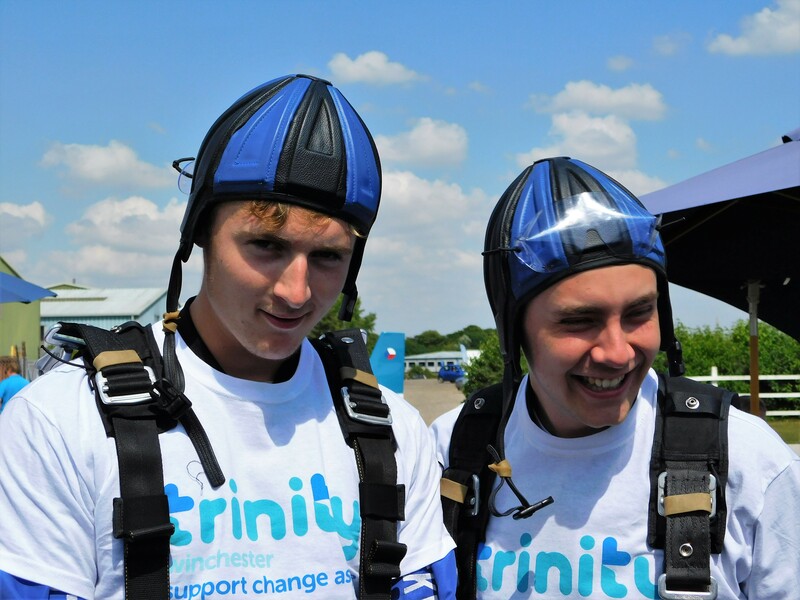 We would like to thank Abbie, Ed and Jack for choosing to support Trinity and for raising vital funds to help us continue our mission. 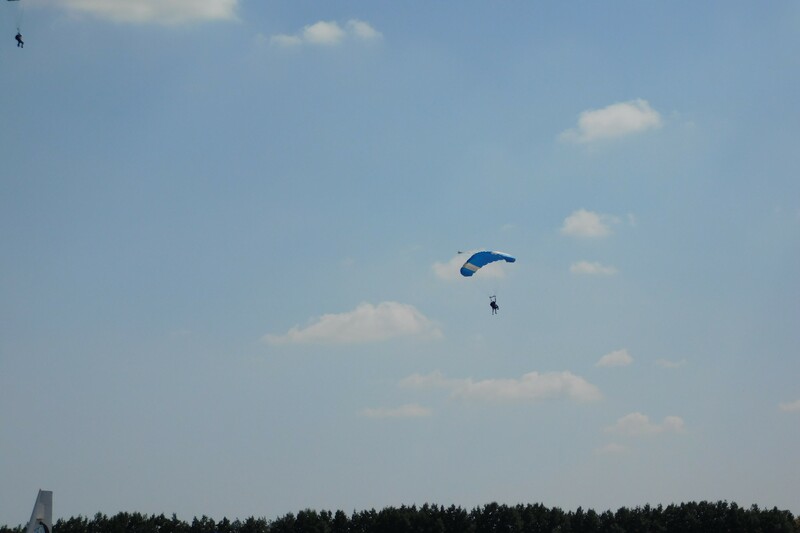 If you would like to take part in the next Skydive event, click here.